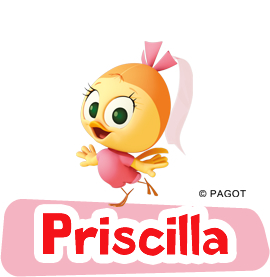 Pretty, intelligent and courageous, Priscilla is a great friend and a wonderful companion in their adventures! 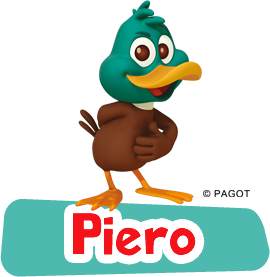 Piero is... Piero! He touches everything, makes a noise, doesn't listen. 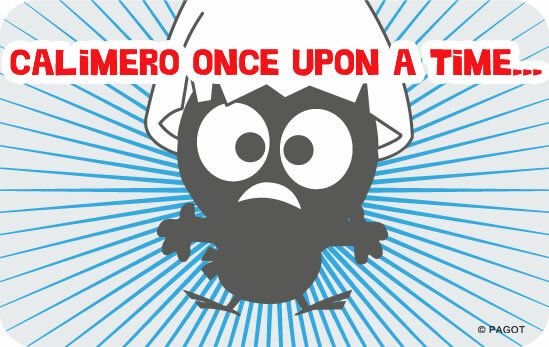 He is clumsy and tells lies, but we like him all the same! Small, irresistible, adorable. 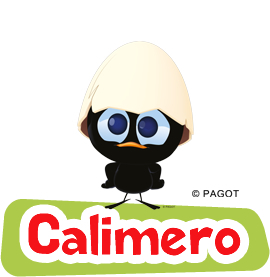 Calimero is this and much more... that's why his friends adore him! Happy, enthusiastic, fun. In other words, the ideal friend. 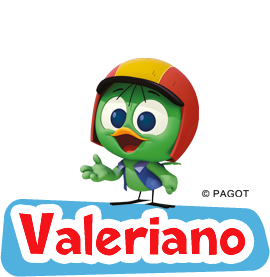 With Valeriano it's always a "super adventure"! Do you want to know everything there is to know about me, my friends, my parents and all the characters in my adventures? You're in the right place! 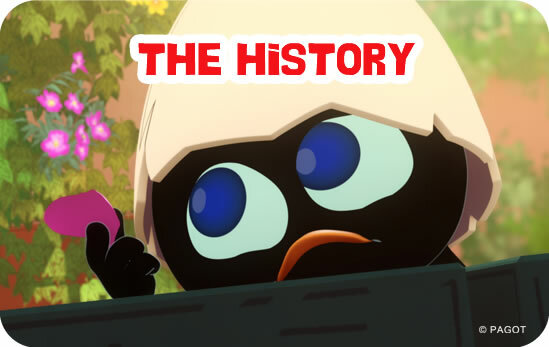 Here you can learn, discover lots of interesting things, see how we were created and much more.